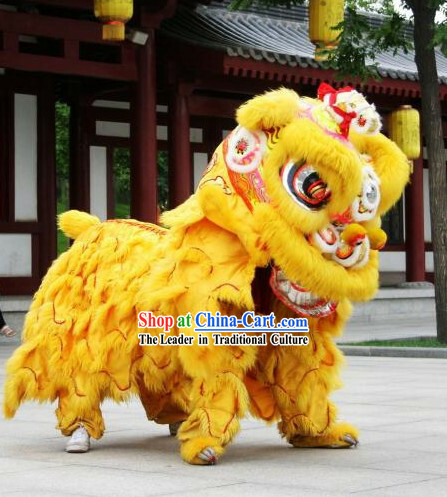 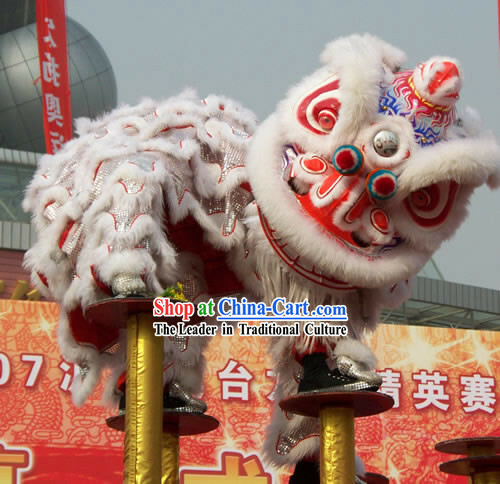 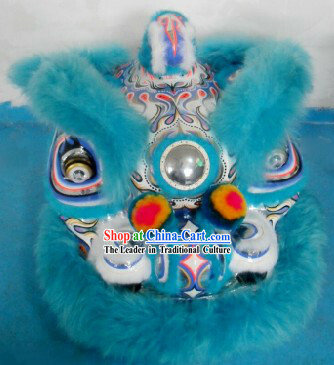 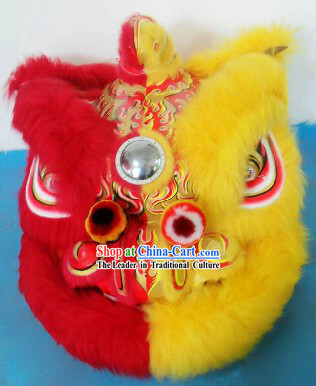 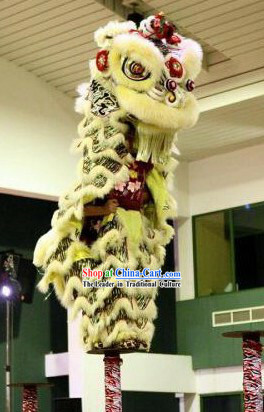 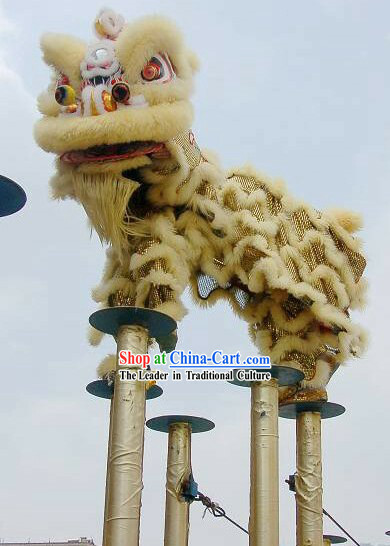 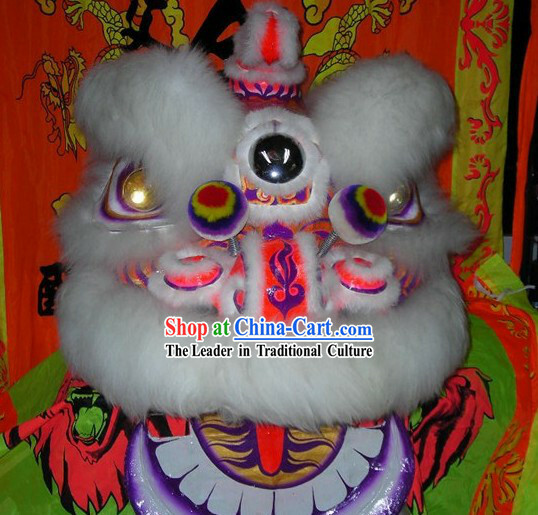 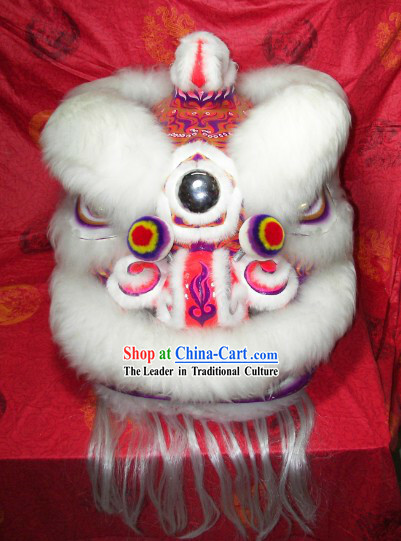 This lion represents intelligence, bravery, happiness, good luck and prosperity. 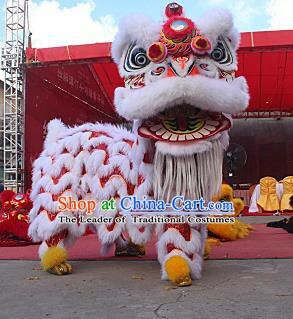 If the most widely used No.2 is not your size, other sizes of lions are also in stock. 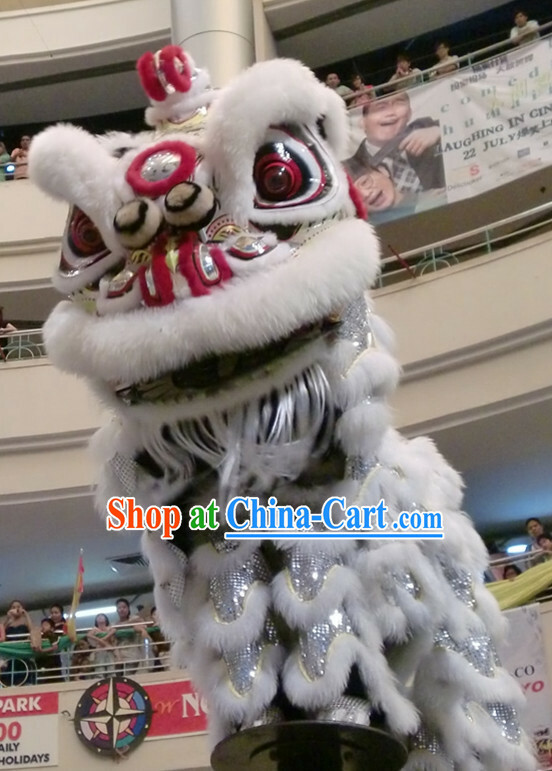 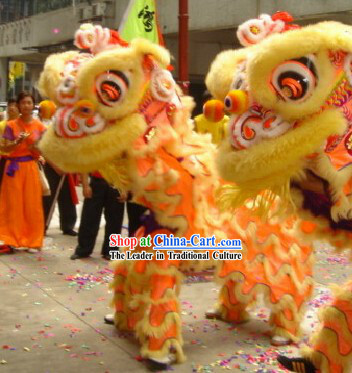 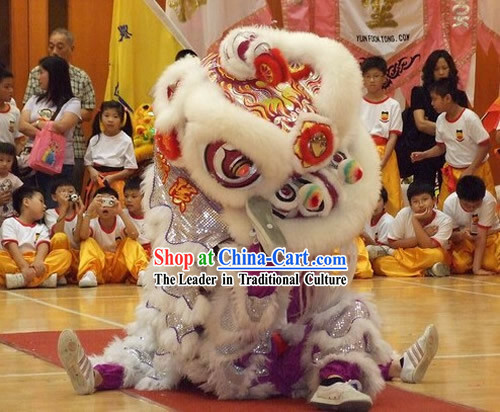 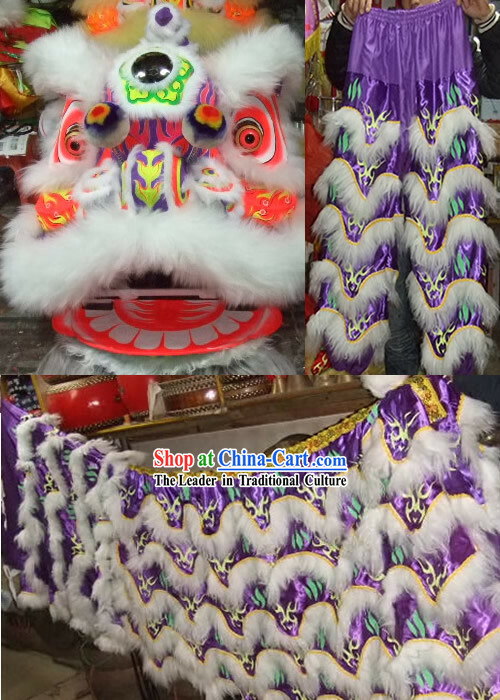 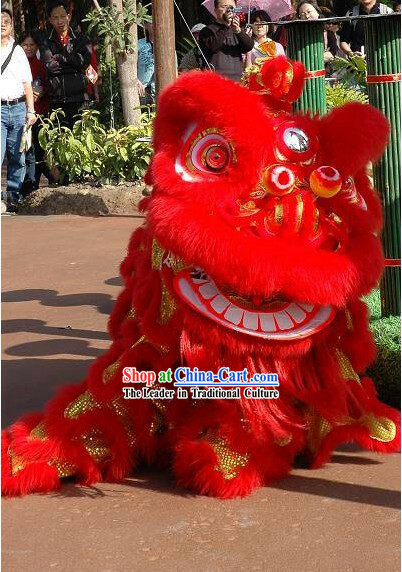 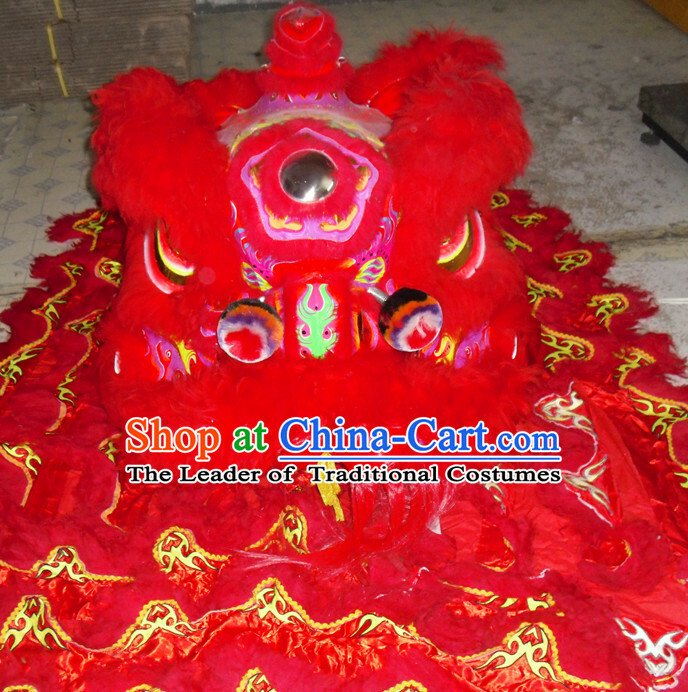 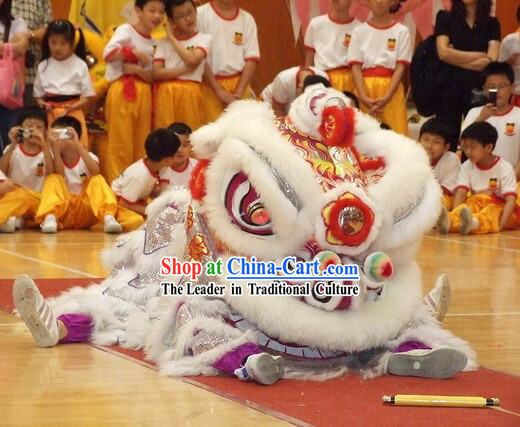 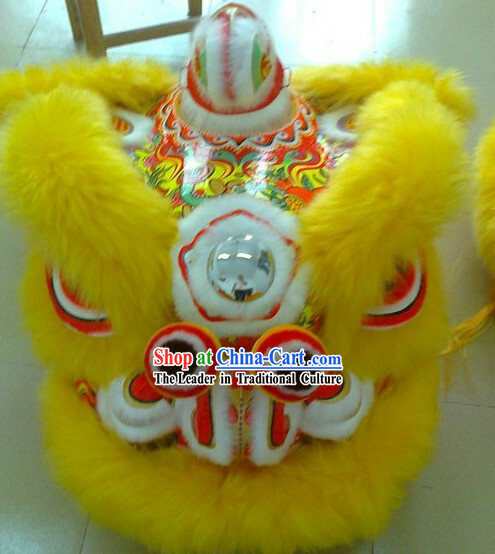 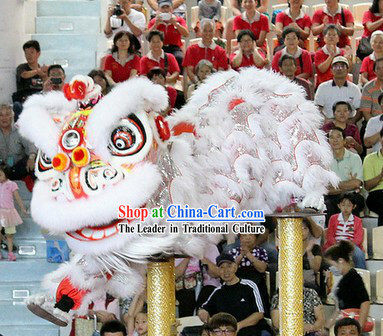 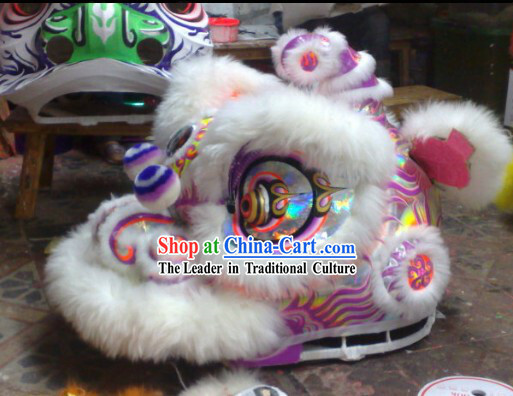 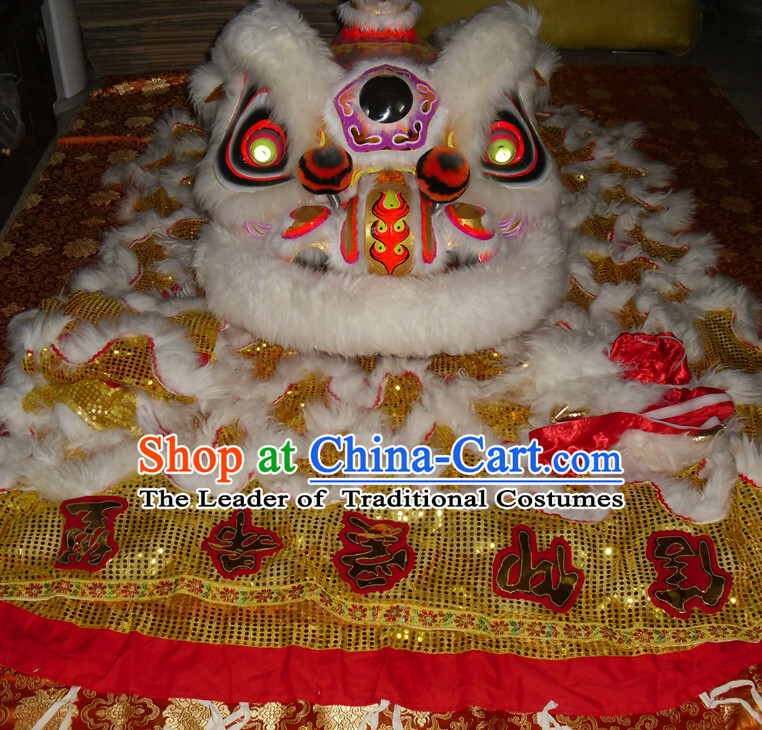 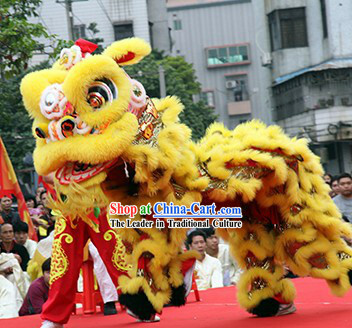 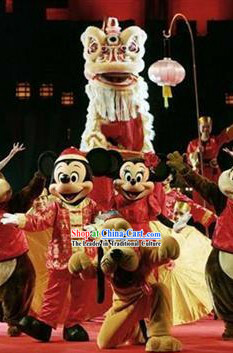 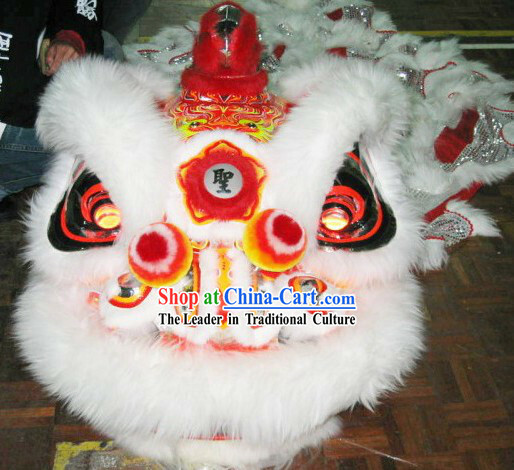 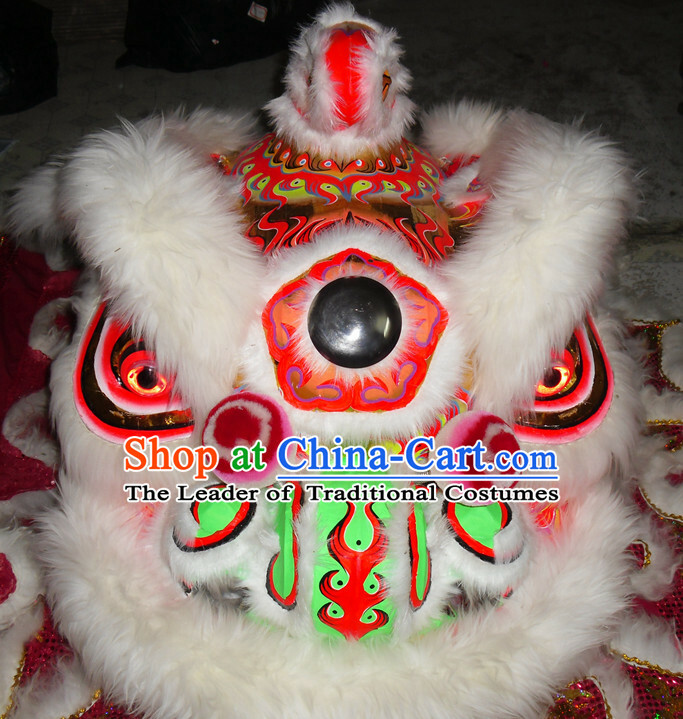 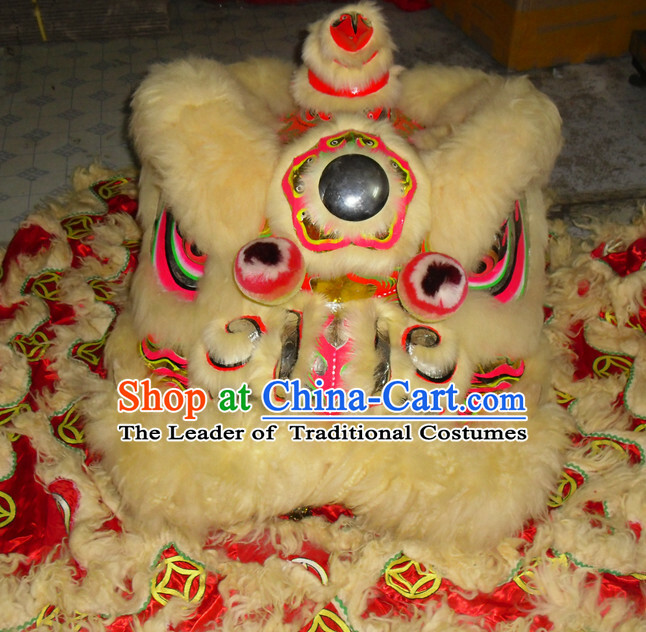 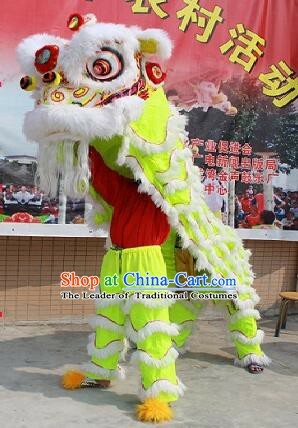 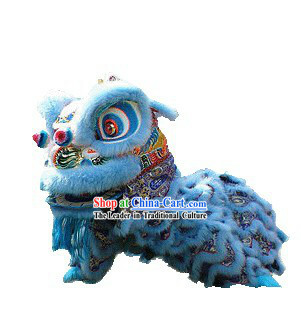 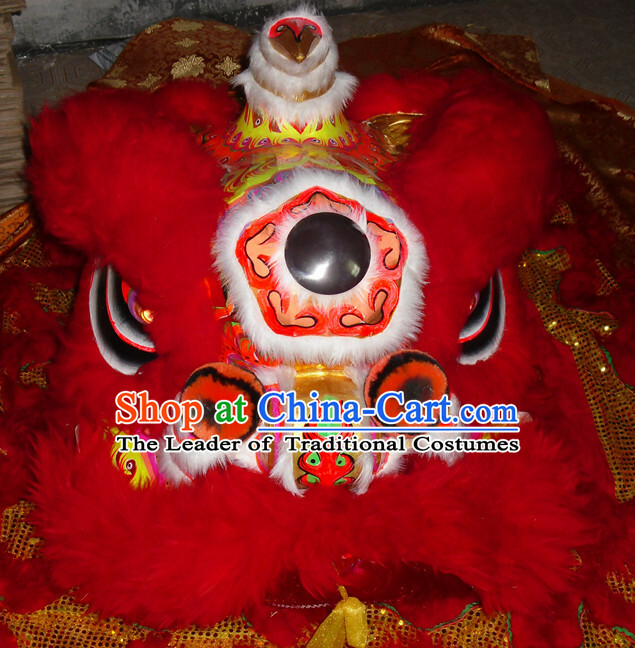 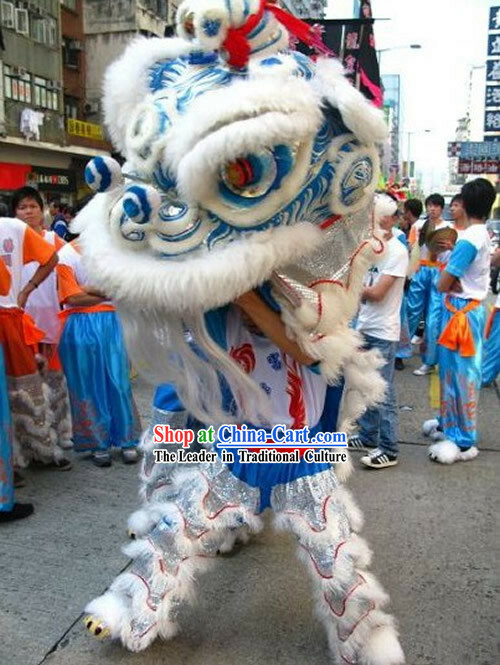 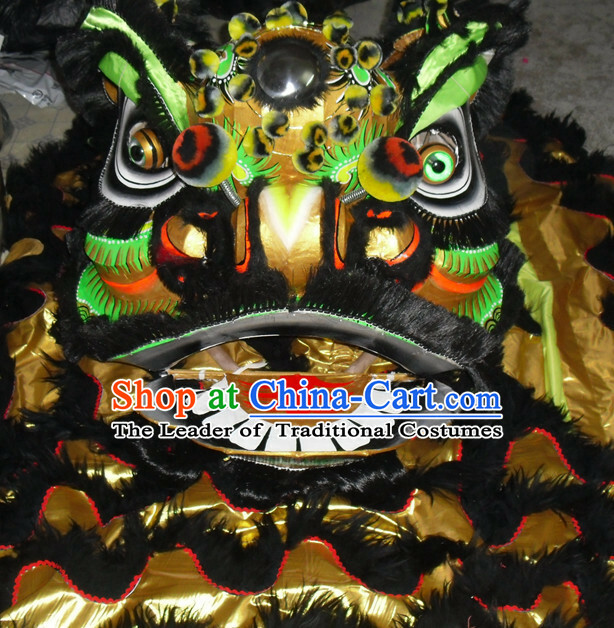 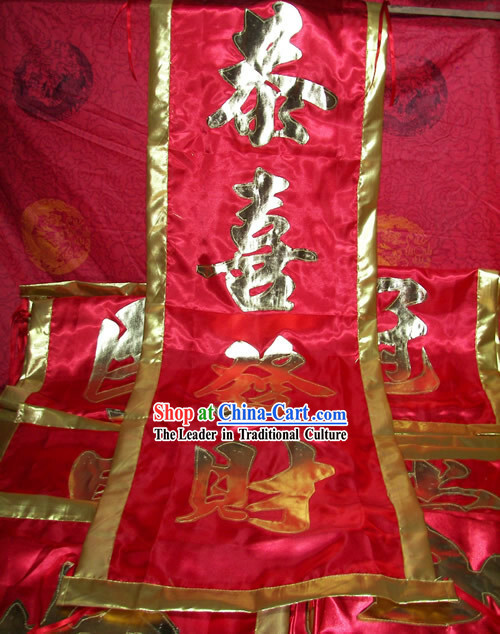 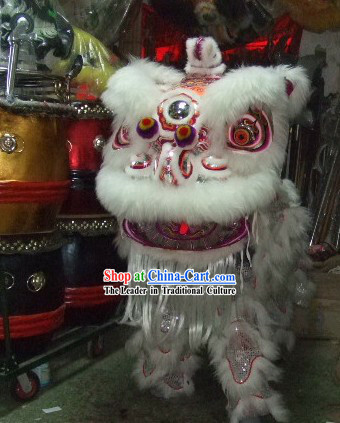 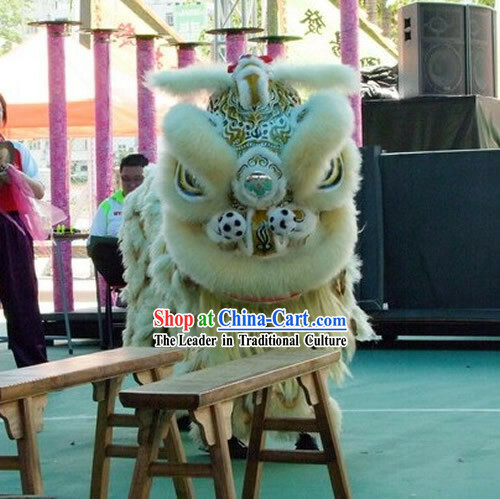 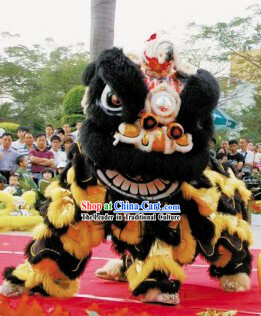 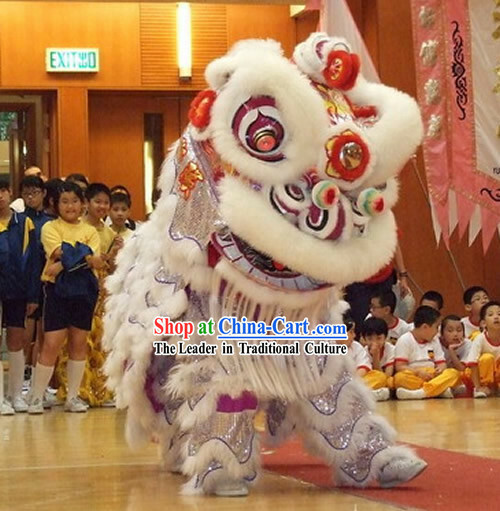 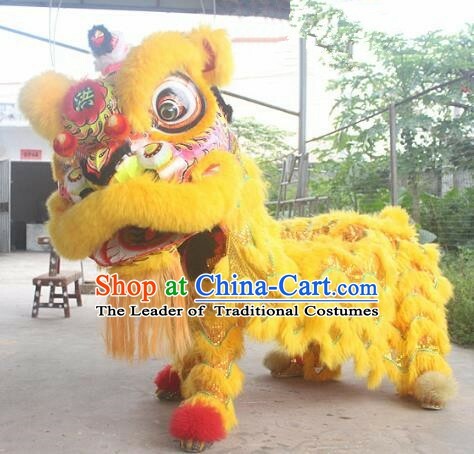 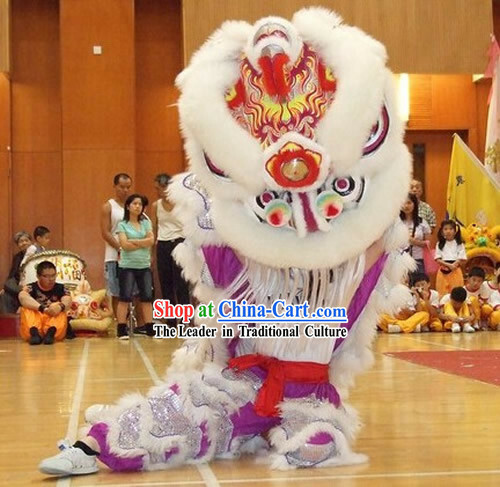 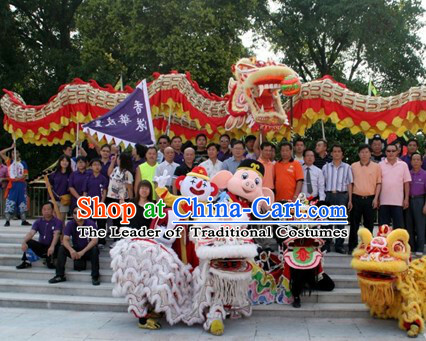 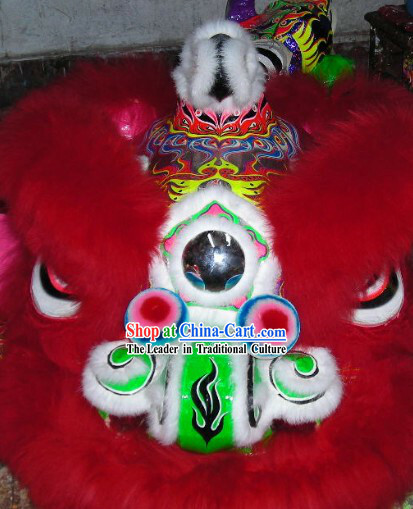 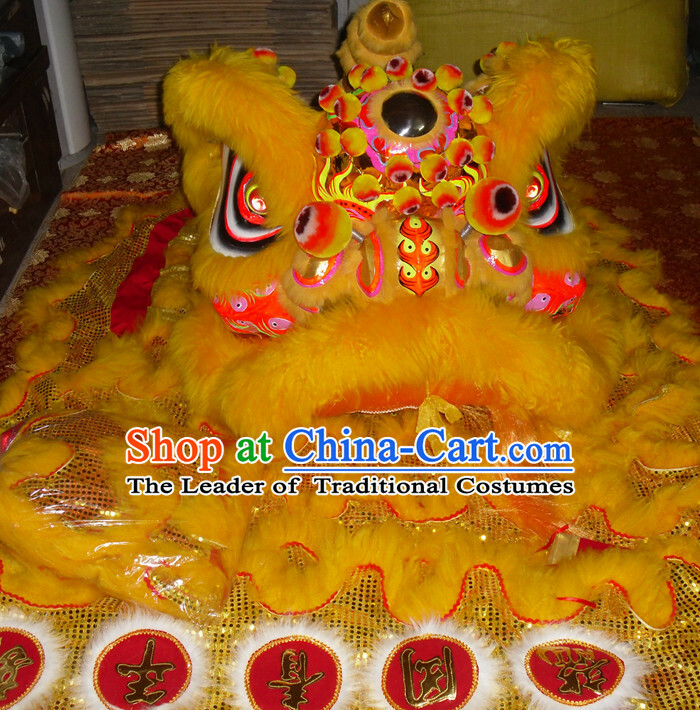 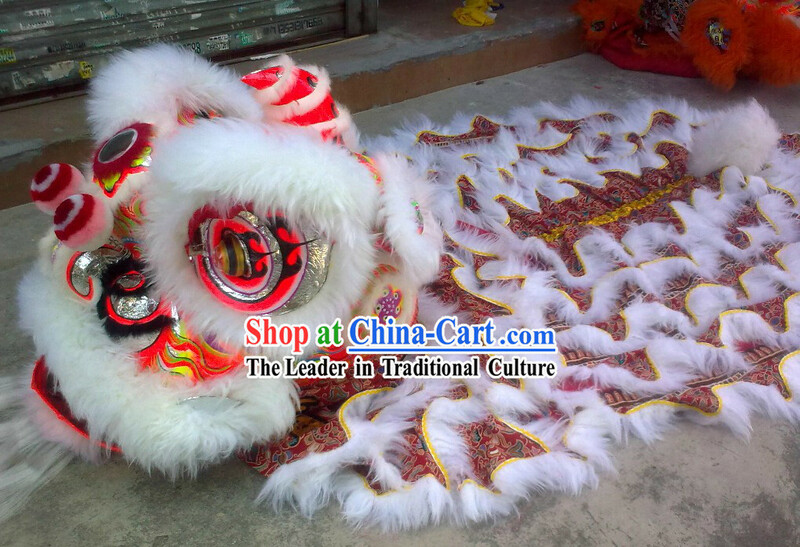 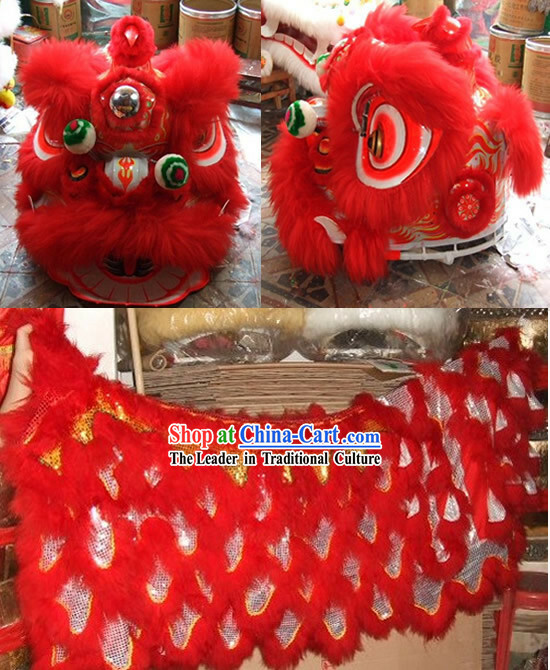 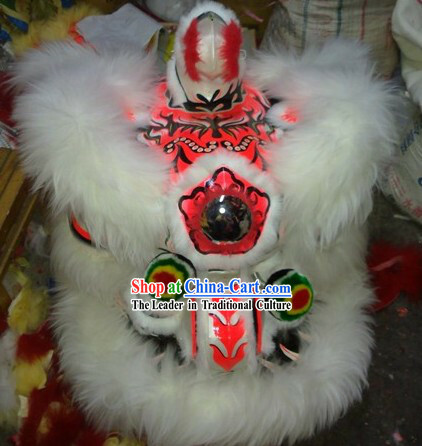 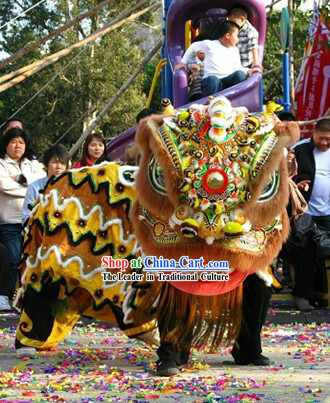 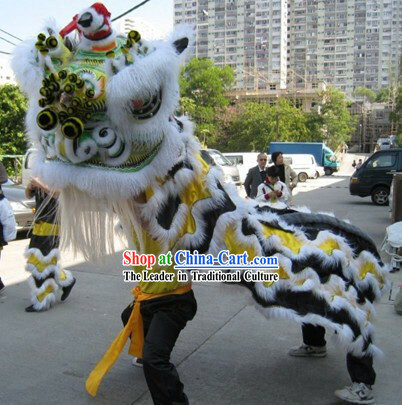 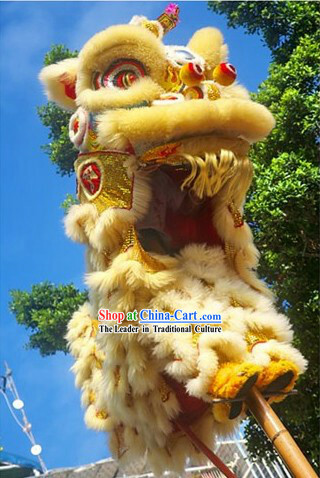 You may specify the lion size number you need or your height and weight on the order form. 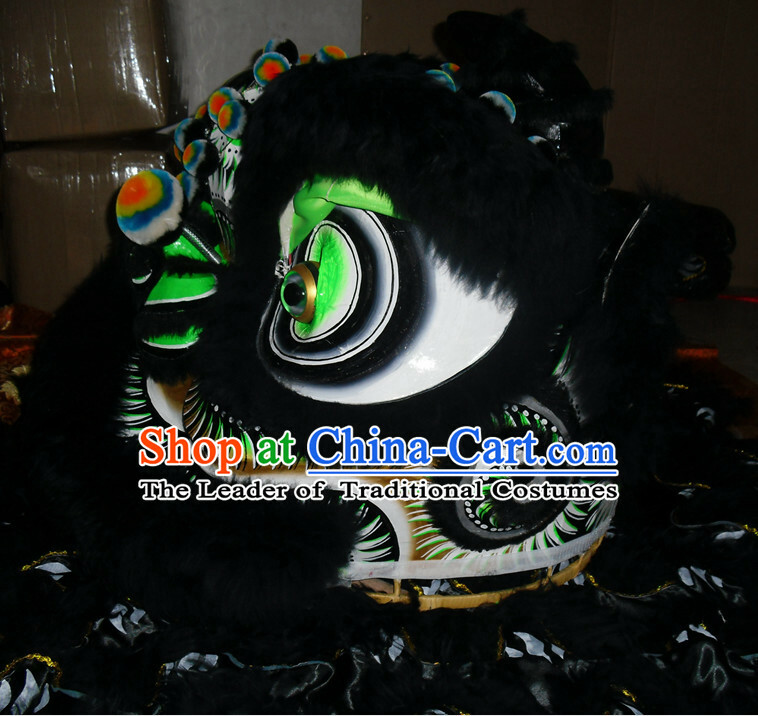 This Then we will send out the right size to you.